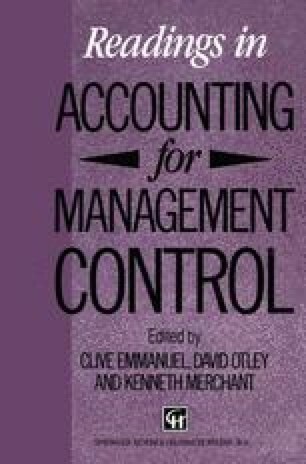 For the last two decades, management control systems have been conceputalized in terms of implementing a firm’s strategy. This view fails to recognize, however, the power of management control systems in the strategy formulation process. Based on a 2 year field study, a new model is presented to show how interactive management control systems focus organizational attention on strategic uncertainties. This process is examined in two competing firms to illustrate how top managers use formal systems to guide the emergence of new strategies and ensure continuing competitive advantage.